China’s “Underground Steel Great Wall” could “guarantee the security of the country’s strategic arsenal” against potential attacks, including those from future hypersonic weapons, Qian Qihu, recipient of the country’s highest science and technology award, told the Global Times. The “Underground Steel Great Wall” is a series of defense facilities located deep under mountains. While the mountain rock is thick enough to resist enemy attacks, entrances and exits of these facilities are often vulnerable and Qian’s work was to provide extra protection for these parts. 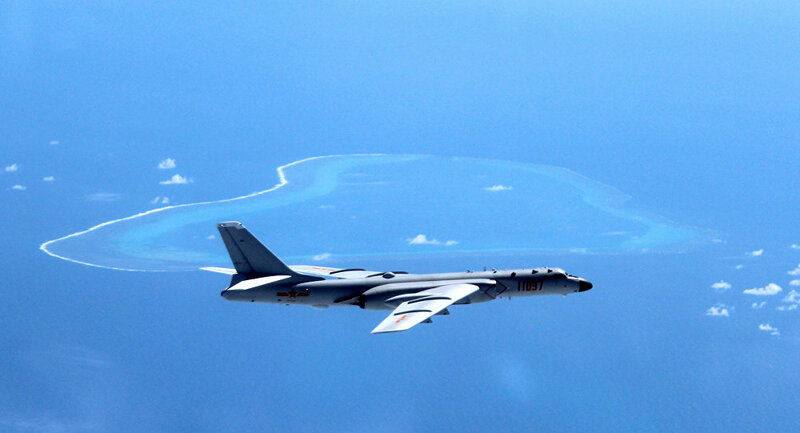 China’s nuclear strategy follows the principle of “no first use” and requires the country to have the capability of withstanding a nuclear attack before it responds with its strategic weapons. Qian’s work guaranteed the safety of the country’s strategic weapons, launch and storage facilities as well as commanders’ safety during extreme times, said Song Zhongping, a military expert and TV commentator. If other lines of defense including the strategic missile interception system, anti-missile system and air defense system fail to function against hypersonic missiles and recently developed bunker-busters, Qian’s work can still thwart such attacks. “The development of the shield must closely follow the development of spears. Our defense engineering has evolved in a timely manner as attack weapons pose new challenges,” Qian said. The US is also trying to develop hypersonic weapons, as then US Deputy Secretary of Defense Patrick Shanahan, now acting secretary of defense, said in October. “We are going to fly sooner and more often than people have ever expected,” CNBC reported.